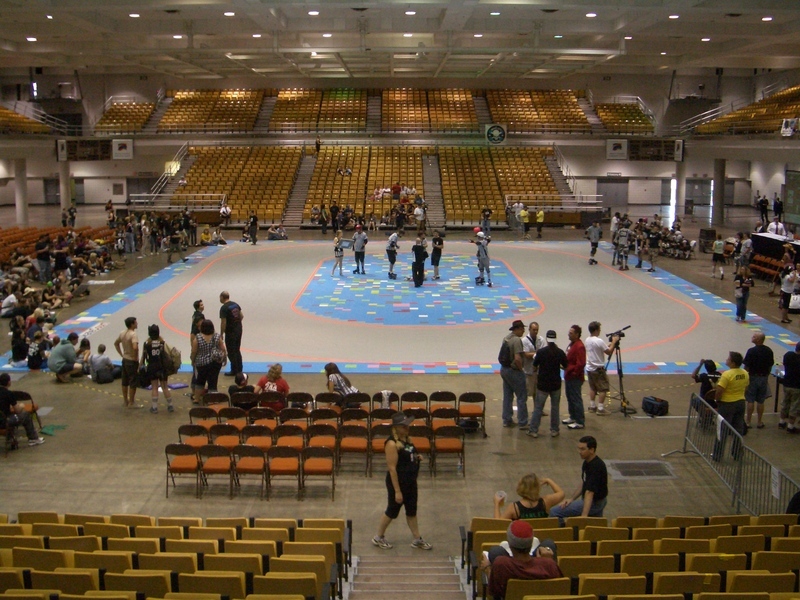 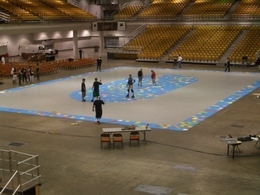 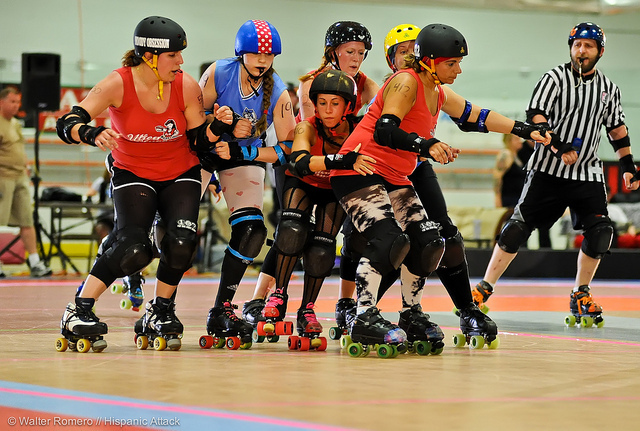 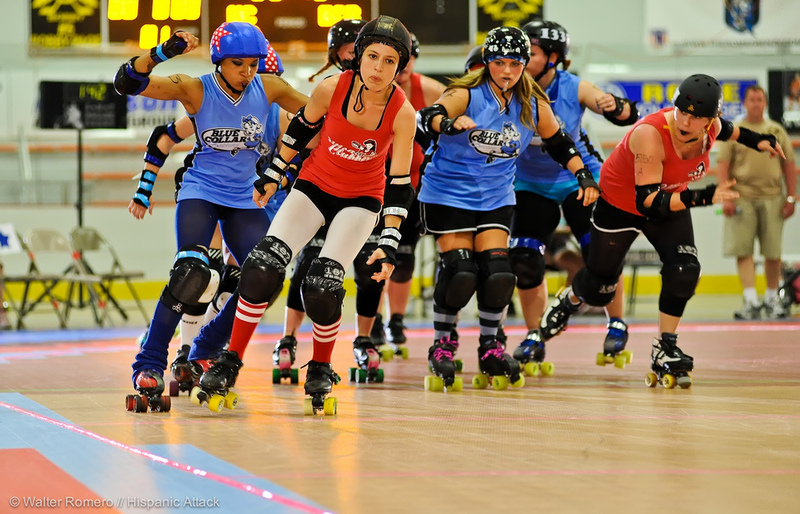 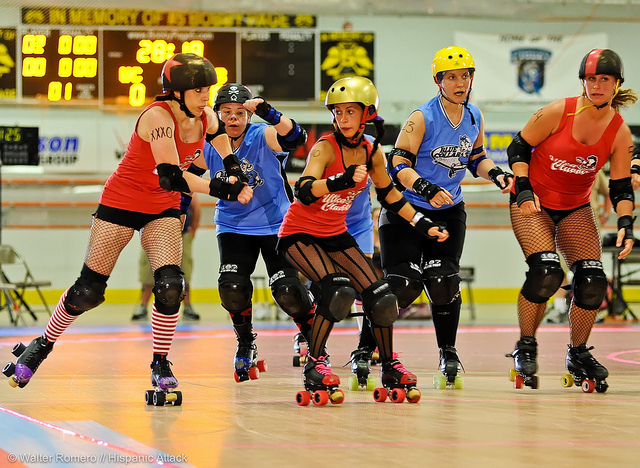 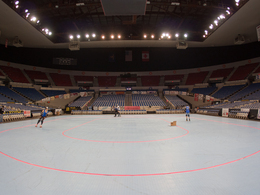 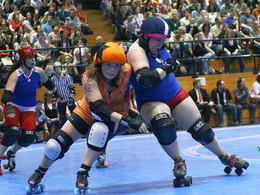 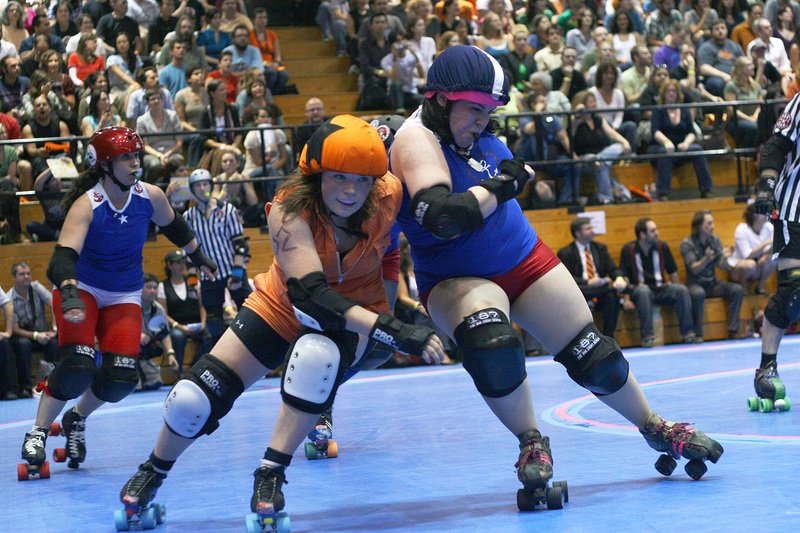 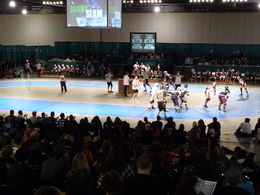 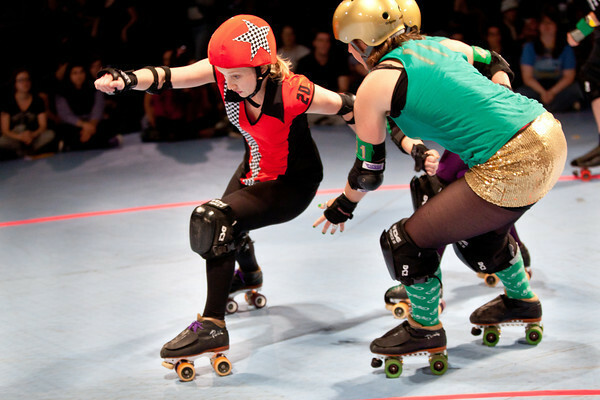 IceCourt Skate court tile provides the ideal surface for flat track roller derby. 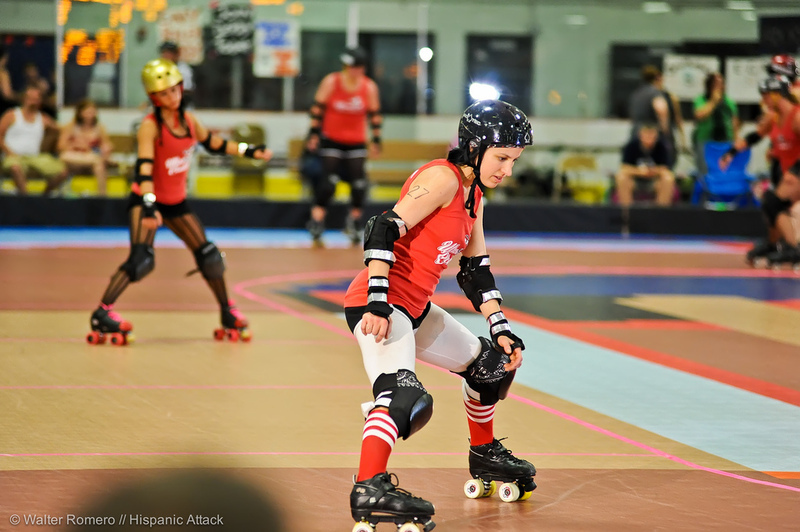 It is specially-designed to deliver incredible wheel grip and unmatched maneuvering, allowing for high speed passes and tight cornering from your Jammers. 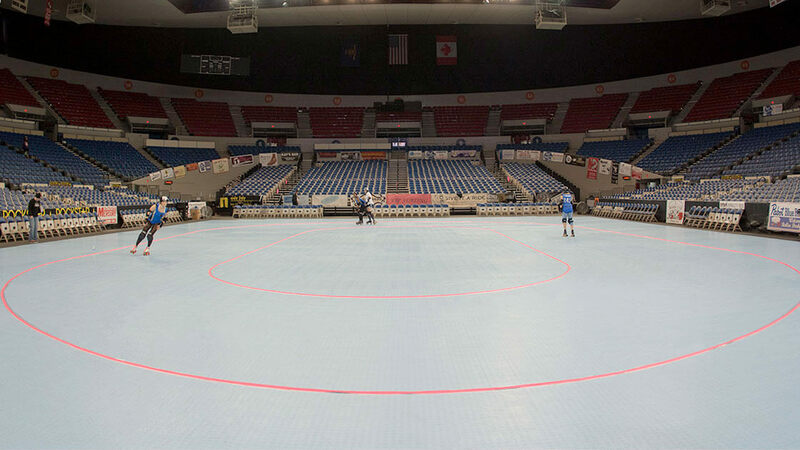 Our Skate court tile is also incredibly durable, it can stand up to heavy traffic and high-intensity performance. 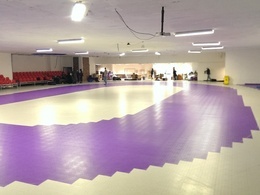 The rigid, yet forgiving, tile also features flexibility and impact resistance, which helps reduce the chance of injury when you take a hard spill. 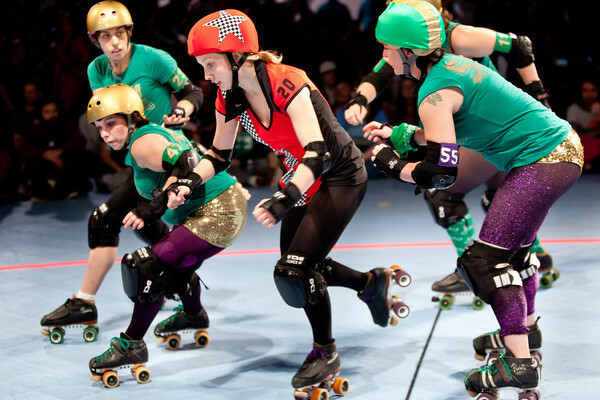 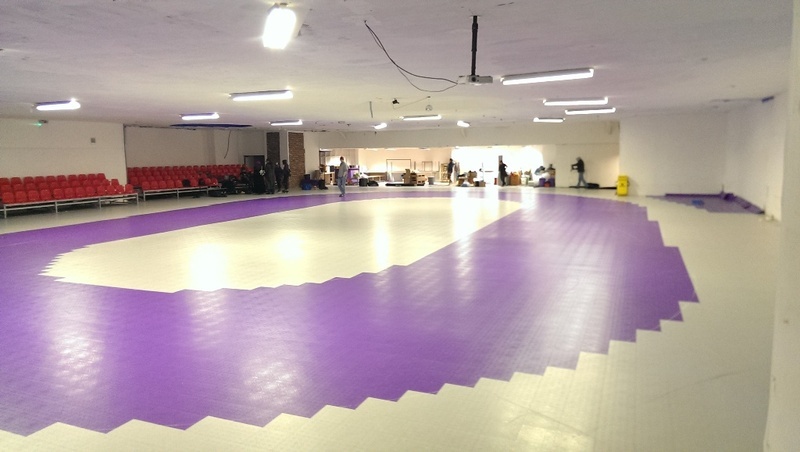 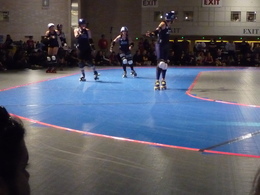 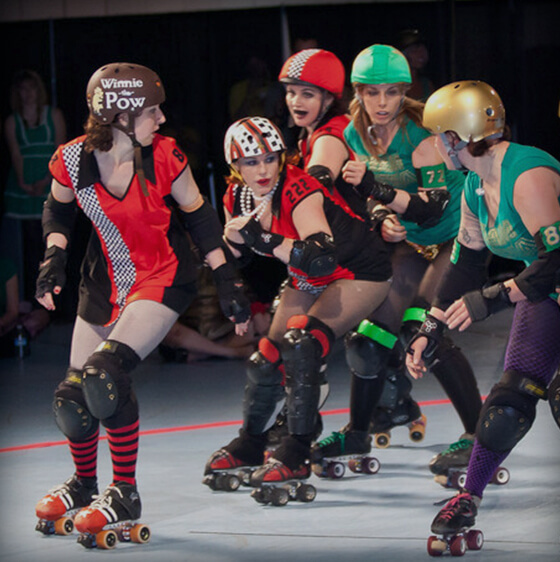 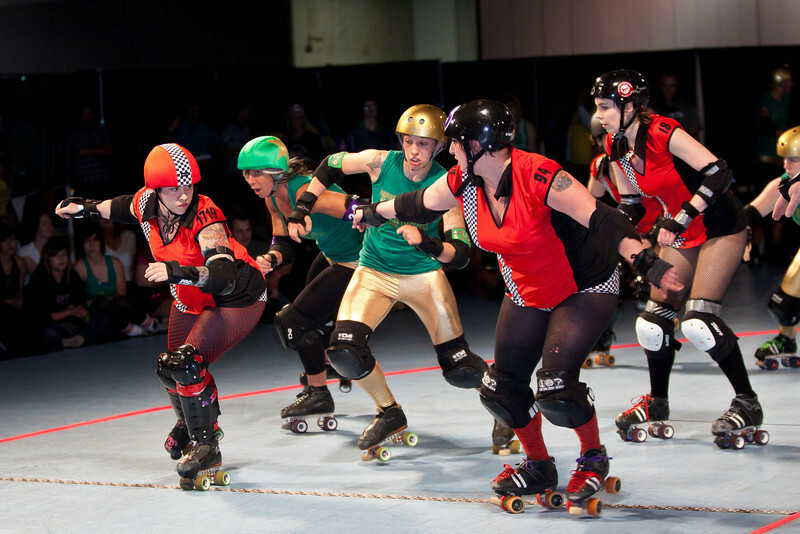 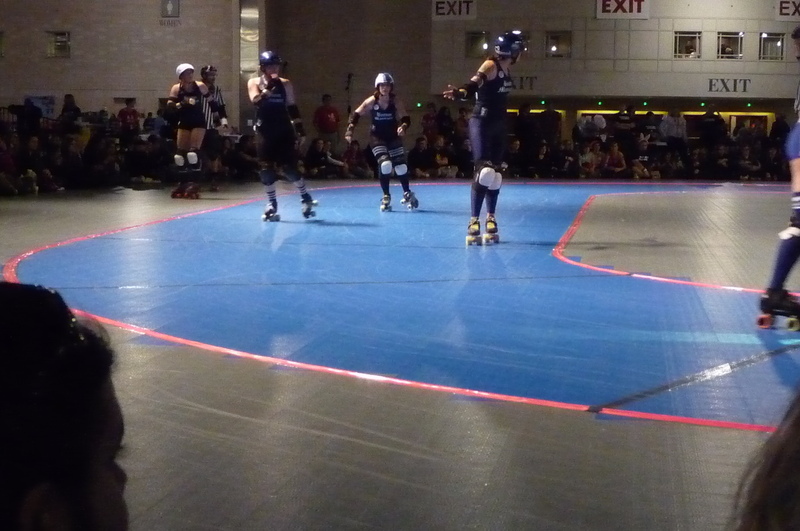 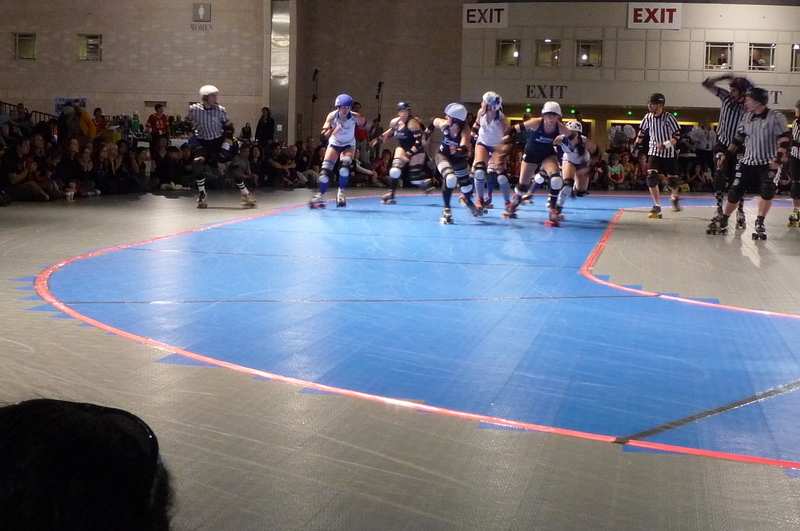 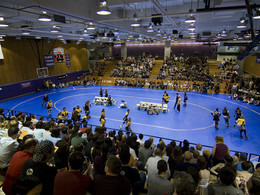 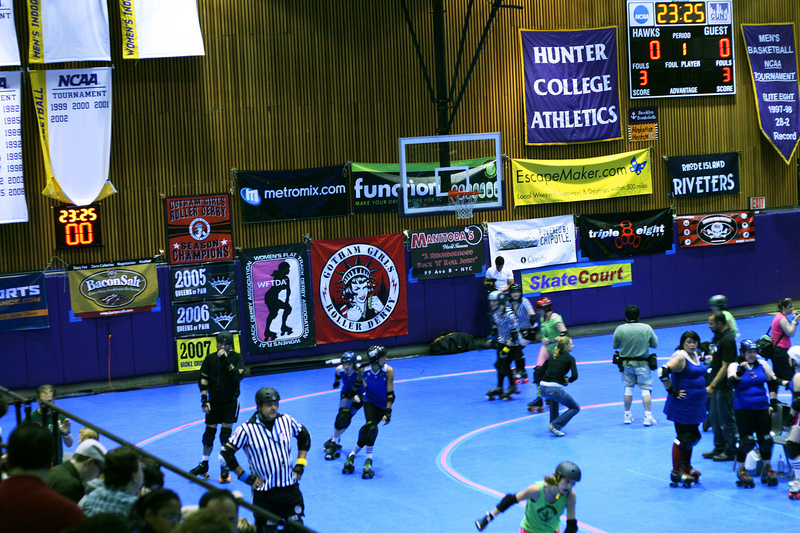 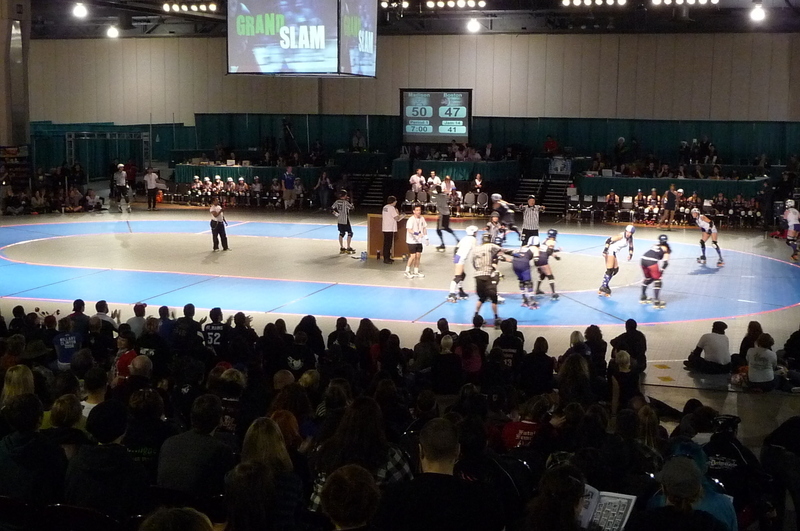 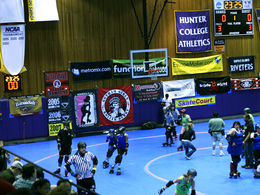 IceCourt Skate surfaces are perfect for flat track roller derby leagues set in temporary locations. 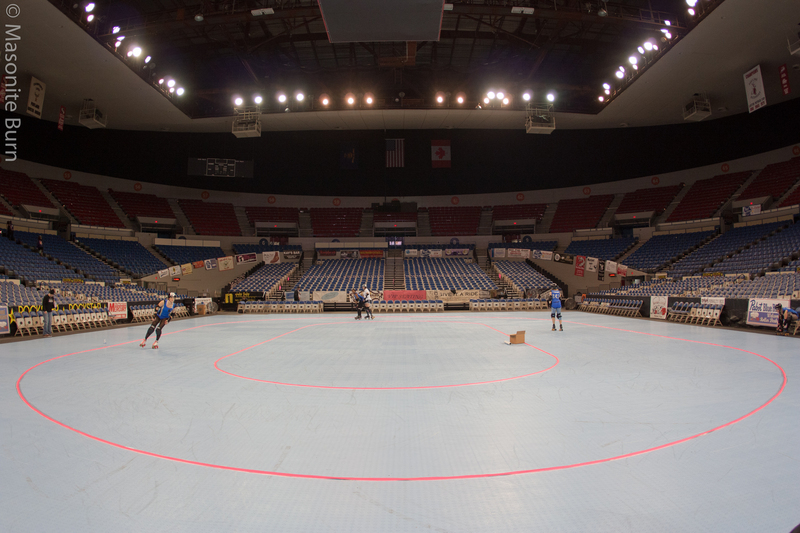 Roller derby tracks can be easily assembled and disassembled, making them ideal for portable installation. 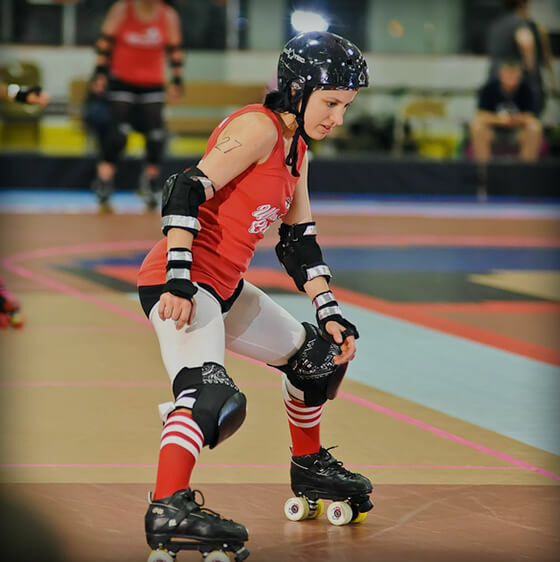 Specially-designed to deliver incredible wheel grip and unmatched maneuvering.